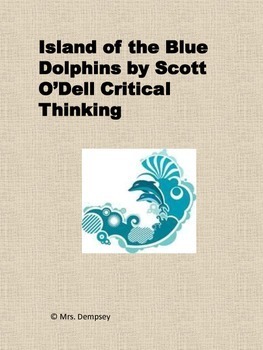 Free critical thinking and writing prompts for Scott O'Dell's novel. 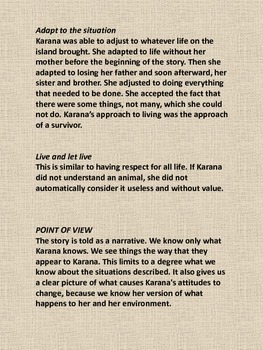 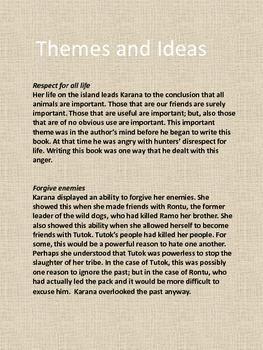 Has themes and writing prompts for op-ed and critical thinking. 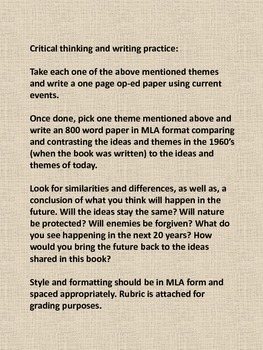 MLA style final paper and rubric for grading.